Bring your target in close. 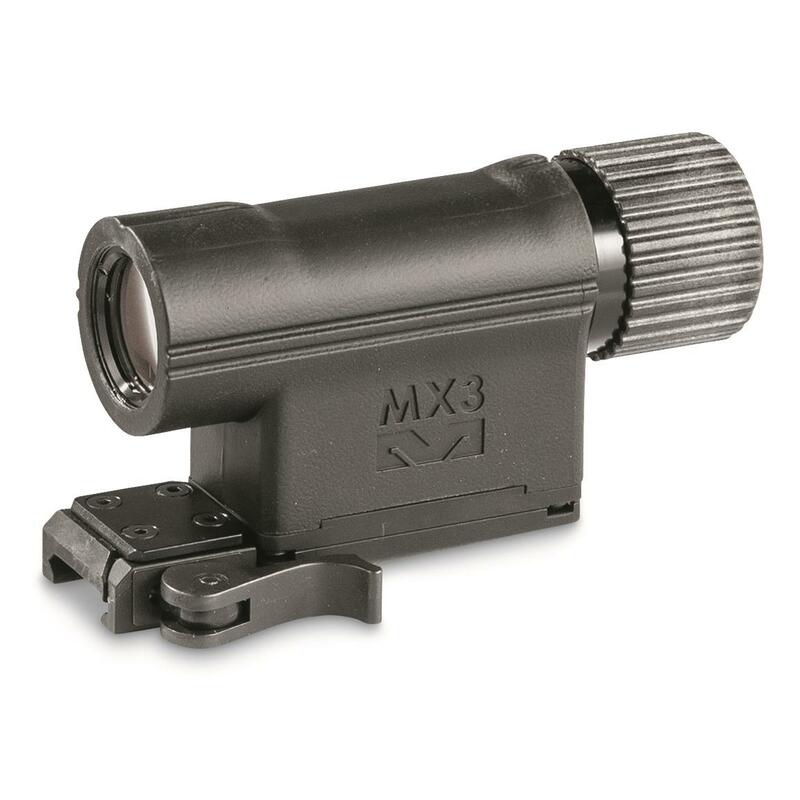 MEPRO MX3 3X Magnifier is rated 5.0 out of 5 by 1. Rated 5 out of 5 by J Dog from Execellent Quality! I was surprised it came with a quick detach mount! The onlything that would have made it better is if the mount also flippedto the side for close tactical entry.Other then that Great optics, clarity is spot on and adjustable 3x.